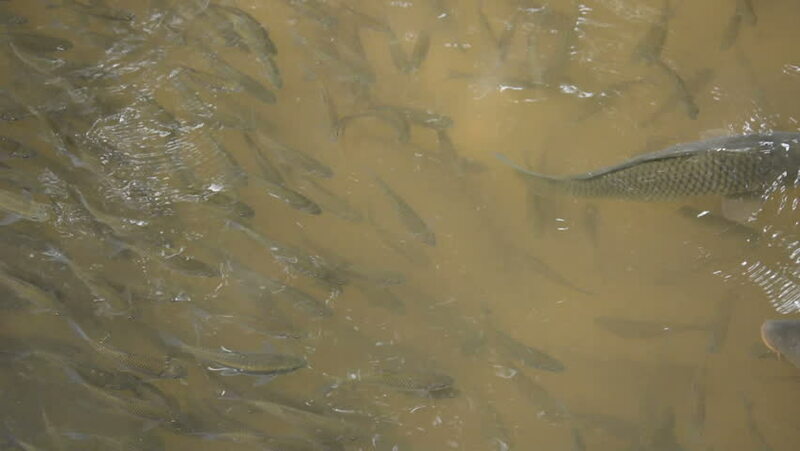 Underwater image of fish in the water of creek natural , in north of thailand. 4k00:09Many little fish under the water below a jetty. 4k00:10Fish swimming in the River Douro, Porto, Portugal - Thick lipped grey mullet. hd00:20The gas bubbles allocated from muddy ground. hd00:26The pressure of the water.